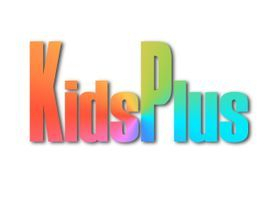 This is a group for children from birth to school age and their parents, grandparents, carers and childminders. We meet on a Wednesday during school terms, from 9.30am till 11.30am. It's a place for the adults to meet and chat over a coffee while the children can play and interact in a safe environment within the Church building. The cost per family is £1.50 per session. Southside 4 All Church is exactly what it says. It emerged from 'Southsiders' after school club, and happens every Tuesday from 3.30-5pm during term time. There are crafts, games, and Bible stories. It is church done differently 4 All, with toast and drinks, fun and faith. This is a place for everyone to share together, and is open to all who feel they would like to be a part of this Tuesday afternoon family.